While American companies are shifting toward offering more opportunities for freelance, temporary, on-demand, and other “gig economy” workers, the nation’s system of benefits is still stuck in the last century. That’s the argument of U.S. Sen. Mark Warner, D-Va. And he’d like the federal government to invest in looking for innovative ways to solve the problem. In May, Warner and U.S. Rep. Suzan DelBene, D-Wash., introduced the Portable Benefits for Independent Workers Pilot Program Act. The act would create a program through the federal Department of Labor, authorizing $20 million for competitive grants to state and local governments and nonprofits to create pilot projects to design, implement, and evaluate models for portable benefits for contractors, temporary workers, and the self-employed. In an article for Fast Company, Warner writes that as much as one-third of the U.S. workforce is involved in this kind of work. That is positive in terms of offering more flexibility, but it also leads to unstable and unpredictable benefits for those workers. Warner says he hopes that, if the bill passes, the grants will encourage state and local governments to experiment with different ways to provide portable benefits, and that businesses will partner with them in those efforts. Some efforts are already underway. For example, in New York, Uber is supporting an Independent Drivers Guild that takes a hybrid approach to employee benefits. 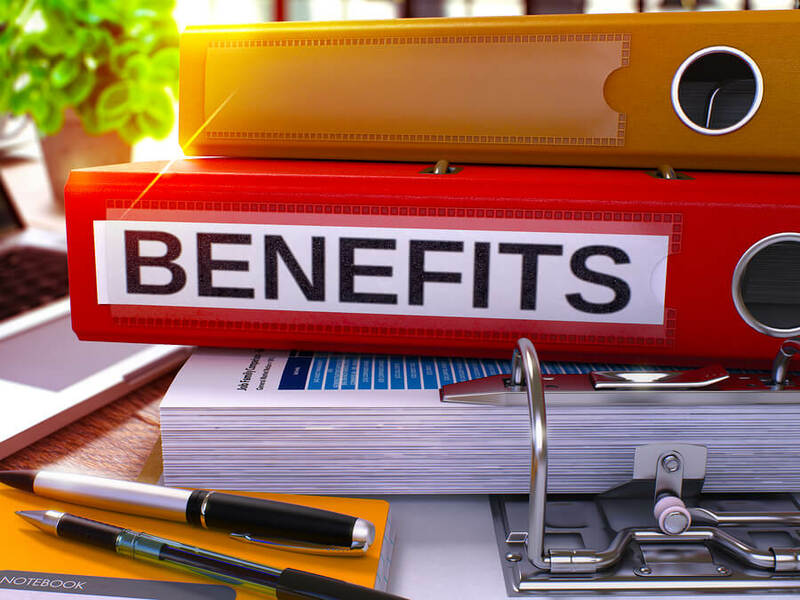 And Washington state legislators have introduced a bill that would create a benefits system for independent contractors, based on contributions from contracting companies and administered by qualified nonprofit providers, Warner writes. Elsewhere, the New Jersey General Assembly is considering a bill that would create a system of portable benefits, including workers compensation, for gig economy workers. Several organizations and companies have voiced their support for Warner’s portable benefits bill. For example, Sara Horowitz, founder and executive director of the Freelancers Union, said in a prepared statement that the time has come to build a new safety net for independent workers. From Warner’s perspective, the bill is about fostering innovation and creativity in finding something that will work for the millions of Americans who need this kind of help. Continue to check 1 Million For Work Flexibility for more information about this and other legislation that has an impact on flex workers. Best idea I’ve heard of since tele-medicine for rural states… It really helps support rural areas for high speed internet infrastructure to be built. Like getting off the ‘party-line’ telephone service of the 1960’s.